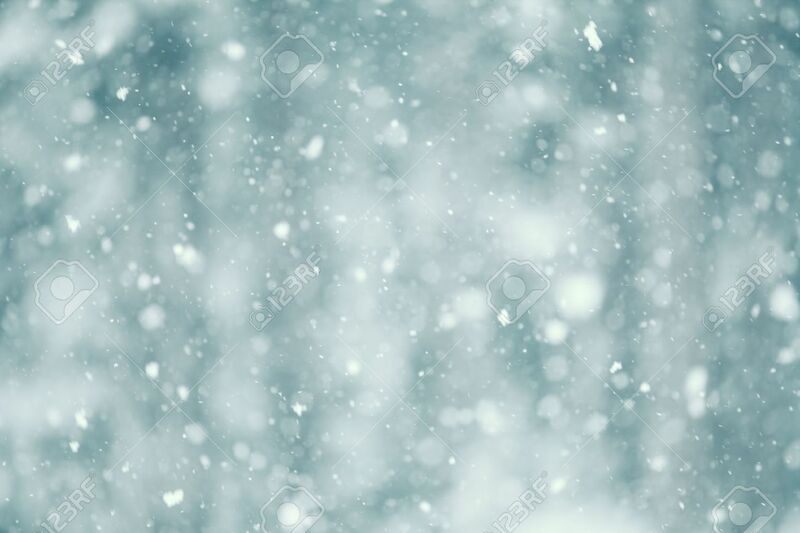 Snow Falling Abstract With A Shallow Depth Of Field For A Dreamy.. Stock Photo, Picture And Royalty Free Image. Image 37626121. Stock Photo - Snow falling abstract with a shallow depth of field for a dreamy look. Snow falling abstract with a shallow depth of field for a dreamy look.